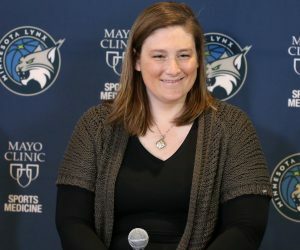 For the Minnesota Lynx, this is a time of the year that never gets old. That’s right, we’re talking about the WNBA Finals. It’s a time of the year that the Lynx have become accustomed to taking part in. After all, this is the third straight time and the sixth time in seven years that Minnesota has been in the championship series. 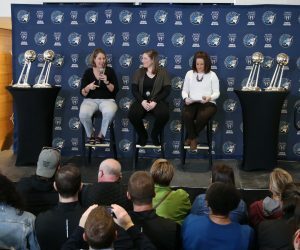 In their five previous appearances in the championship series, the Lynx have found great success, winning three of those five series. The championship seasons occurred in 2011, 2013 and 2015. 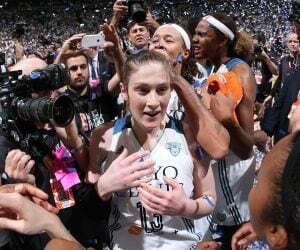 The Lynx will square off against the Los Angeles Sparks for the second consecutive WNBA Finals. Minnesota and Los Angeles played against each other last season in one of the best Finals series in the leagues history. This season, Minnesota is trying to secure its fourth championship in six tries. And the Lynx think they haven’t even played up to their potential just yet. 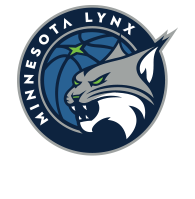 The Lynx are up for the challenge and will be ready to go when Game 1 tips off at 2:30 p.m. Sunday at Williams Arena in Minneapolis. “We have a lot of work to do. You try to not let yourself get too carried away and what happens in the end. You just try to focus on what you have to do on a game-to-game basis, because we know that’s what we have to do,” Whalen said. “This is where we wanted to be all year. This is where we knew we wanted to get to. 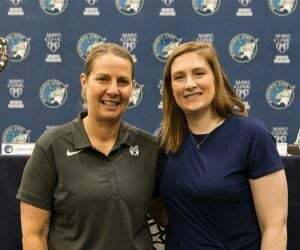 Get ready, Lynx fans. It’s Finals time.